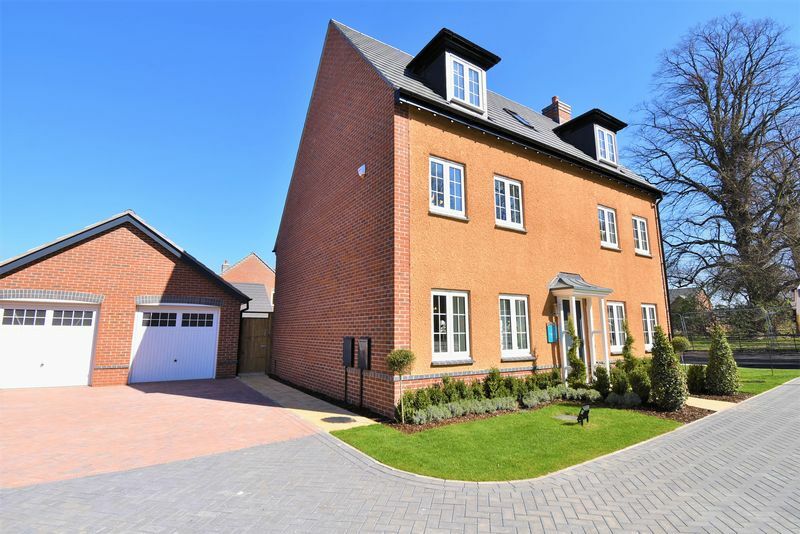 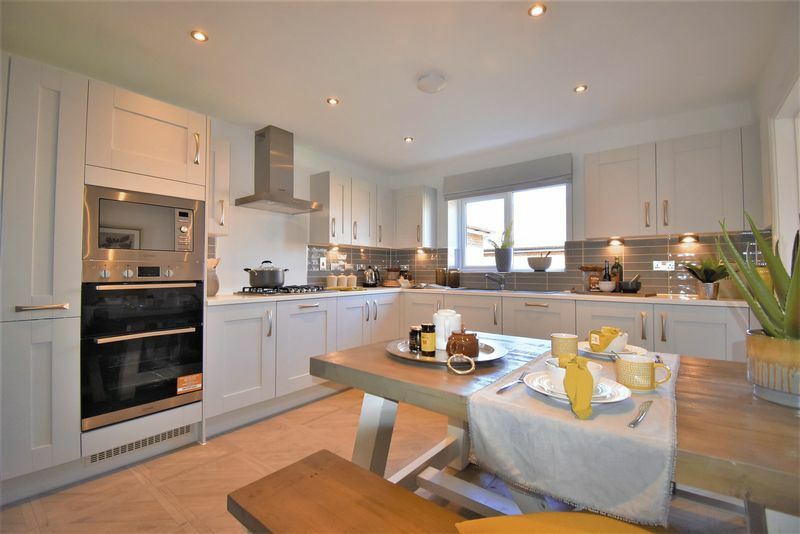 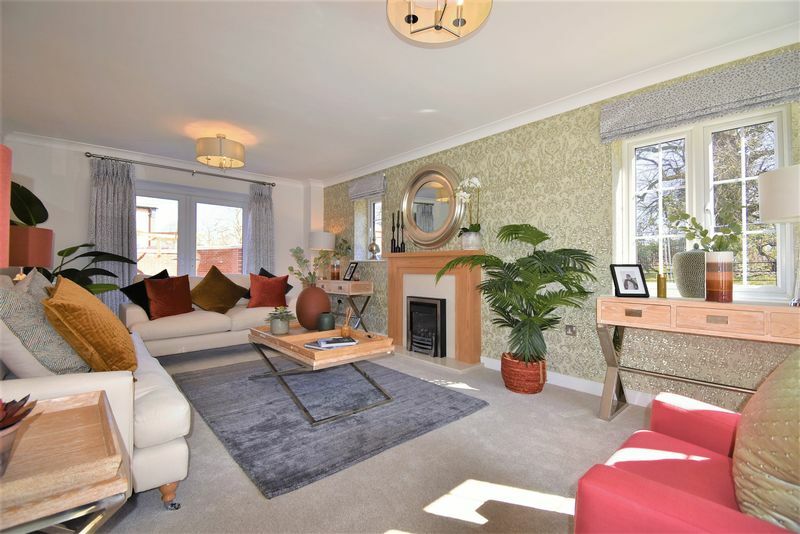 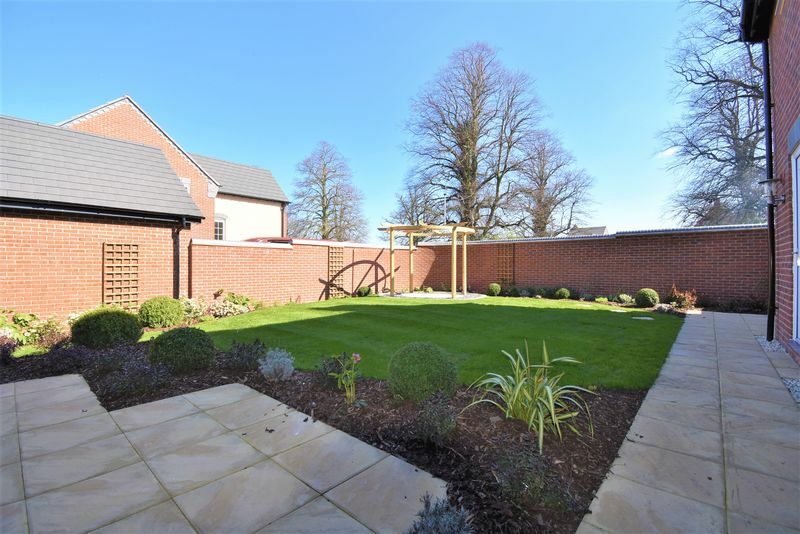 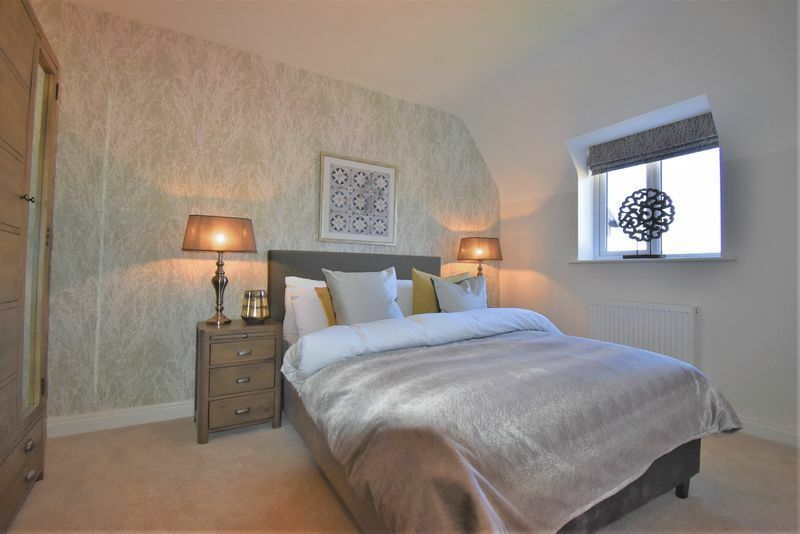 The Kenilworth is a tremendous 5 bedroom home located in the beautiful location of Apley. 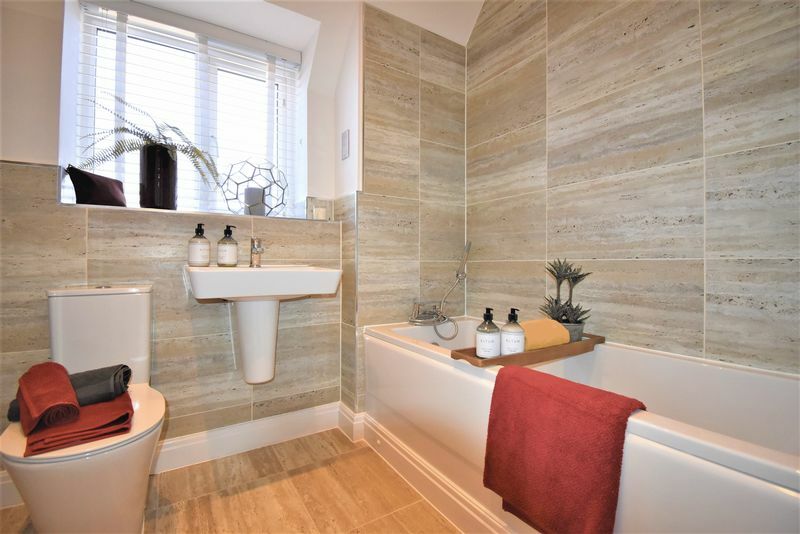 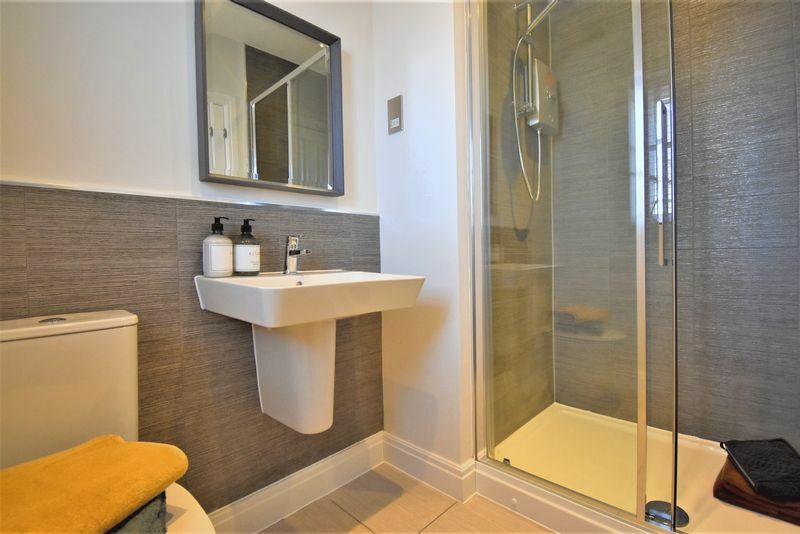 Featuring kitchen, utility, dining room, lounge and WC to the ground floor. 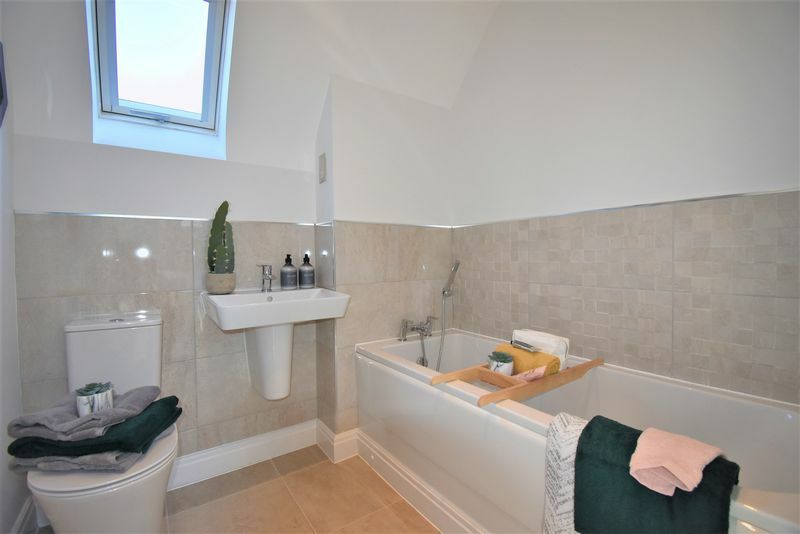 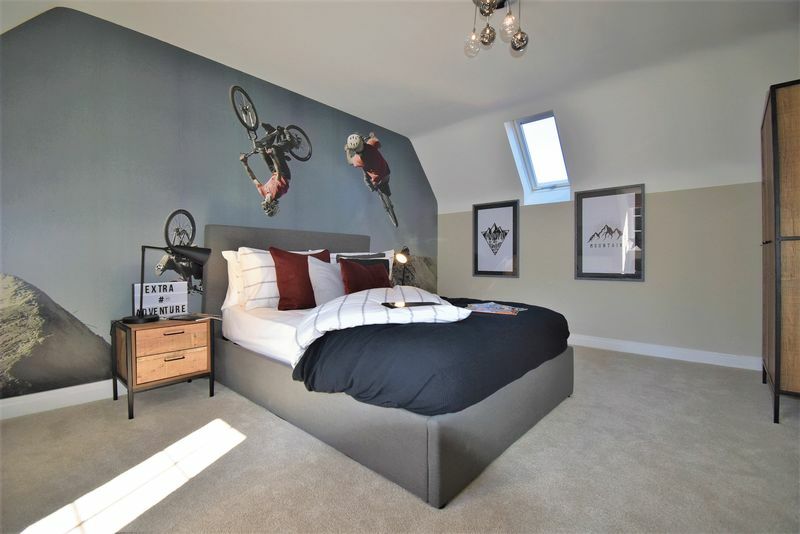 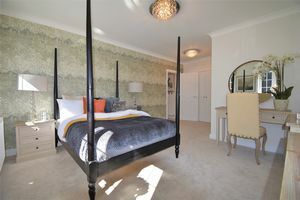 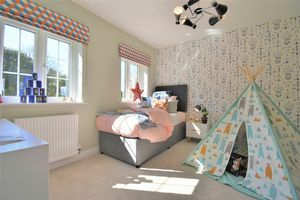 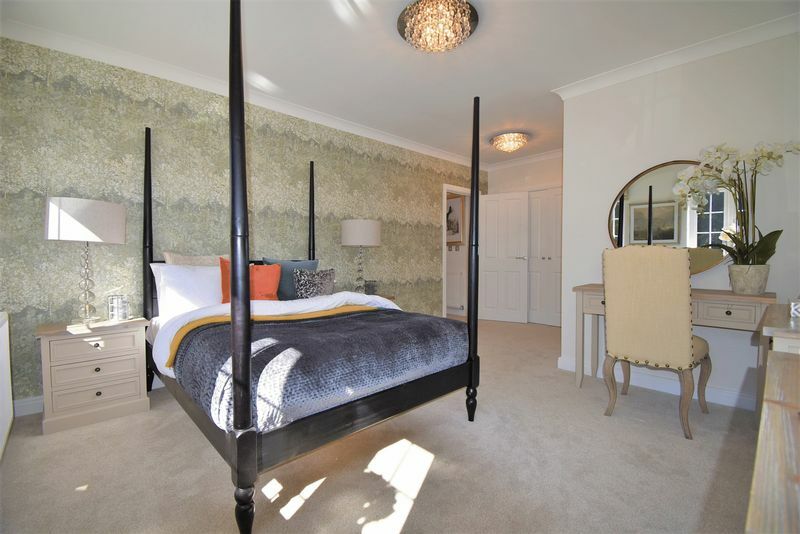 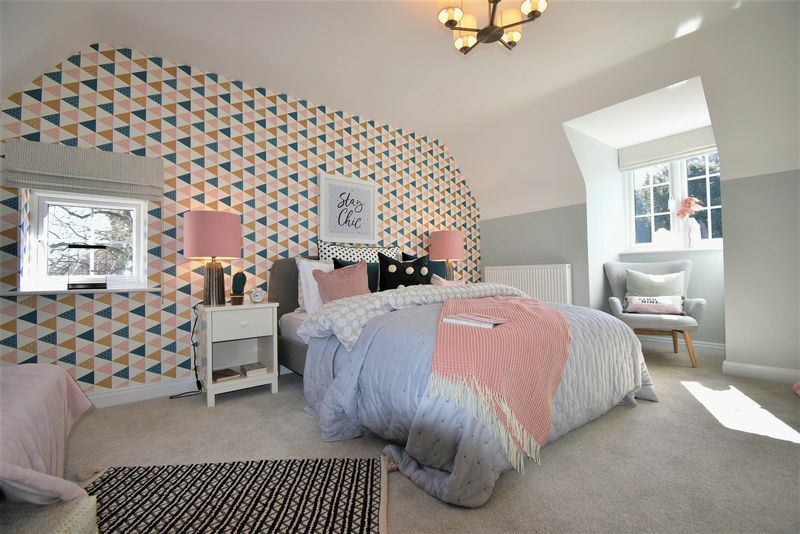 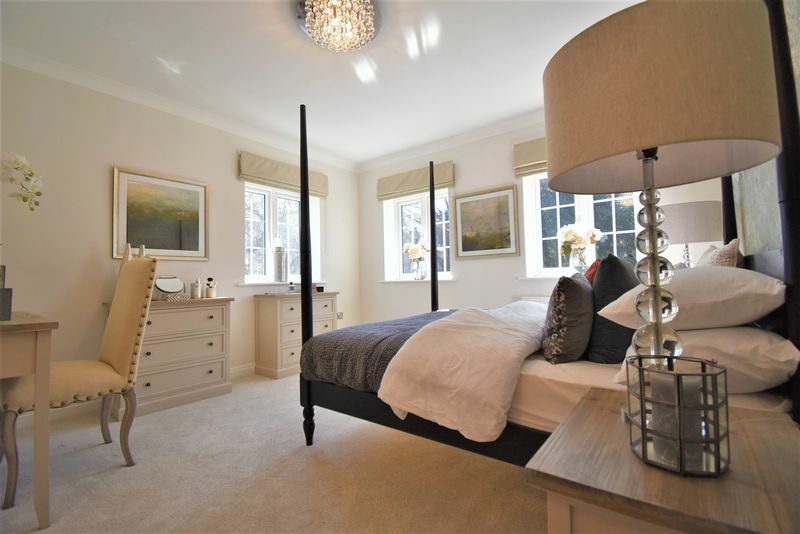 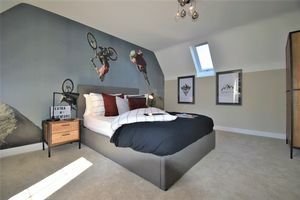 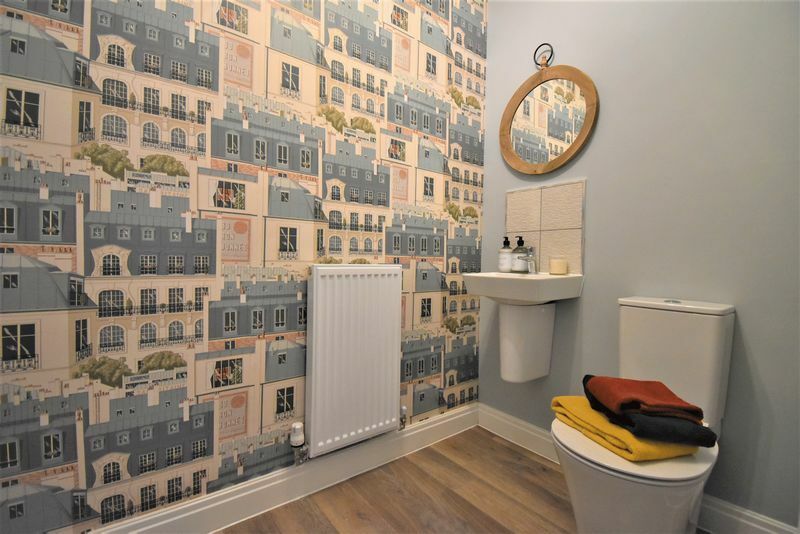 The first floor includes 3 bedrooms and family bathroom with en-suite and fitted wardrobes to the master bedroom. 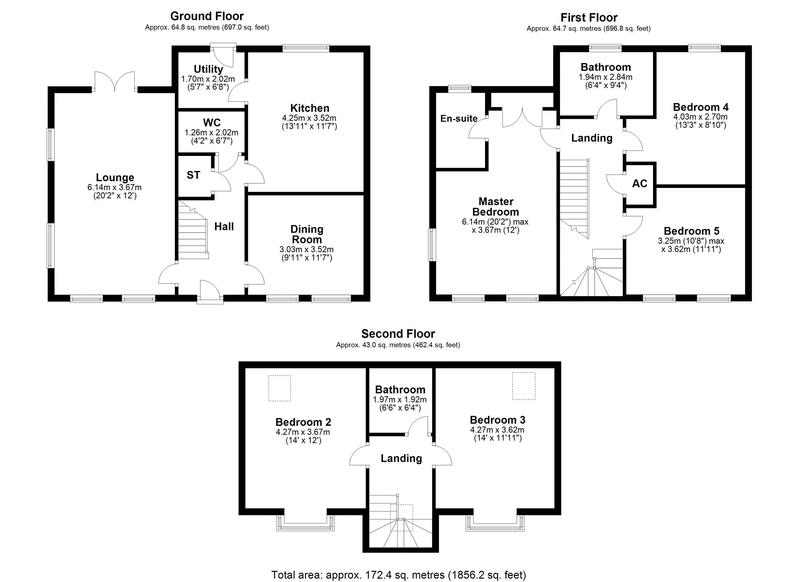 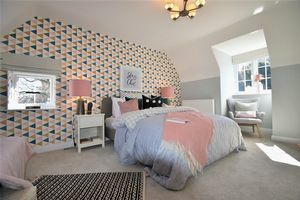 The second floor includes two further bedrooms and second family bathroom. Double garage also included. 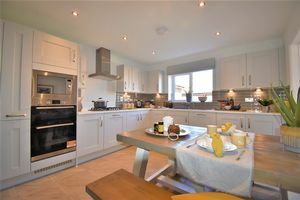 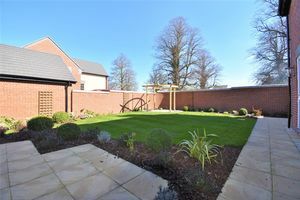 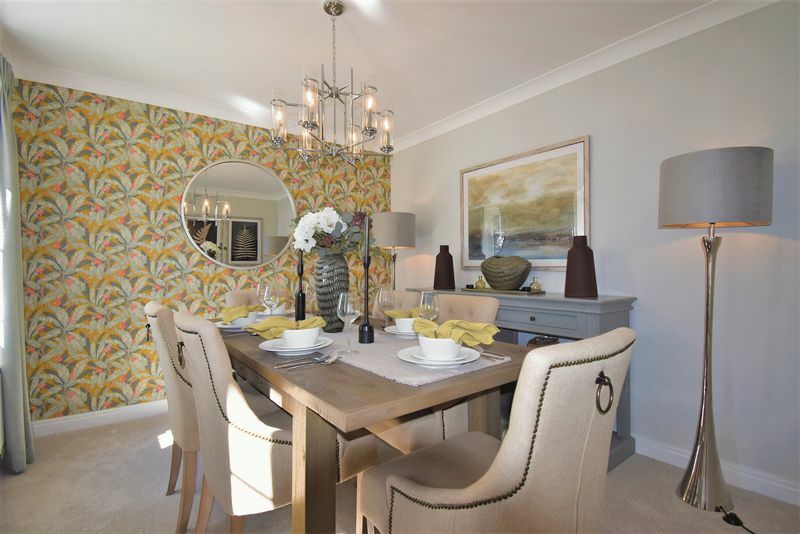 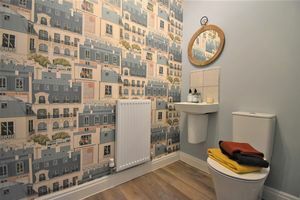 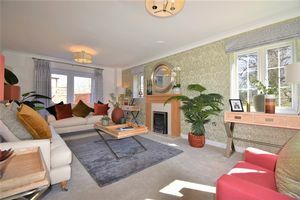 To arrange a viewing appointment of the show home please contact Mannleys.